Upscale eatery serving Northern & Southern Italian specialties amid Italian village-inspired decor. 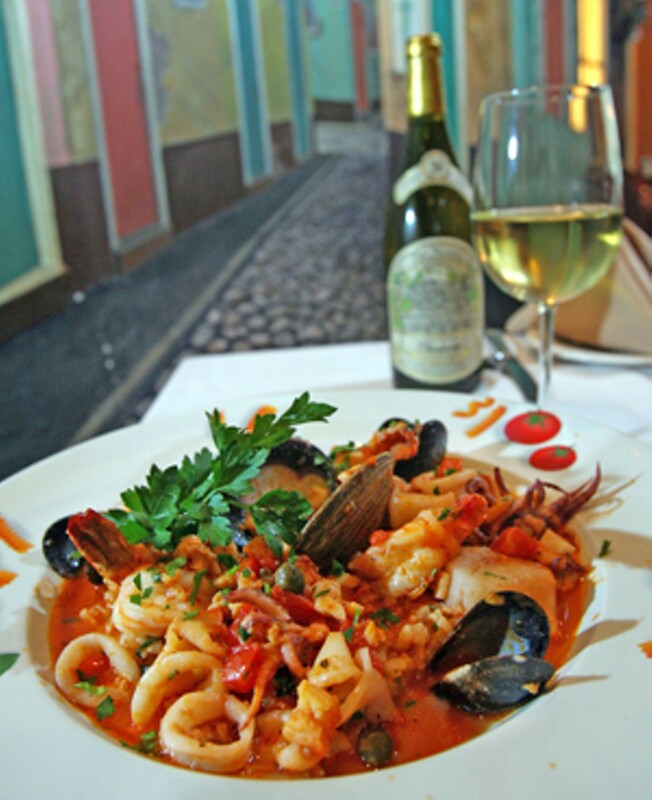 Serving fresh, delicious pastas topped with your favorite sauces, Luciano's follows an Old World Italian tradition that specializes in authentic Italian pasta, specialties, wines and desserts. In the northwest corner of Gar-Pointe Plaza.